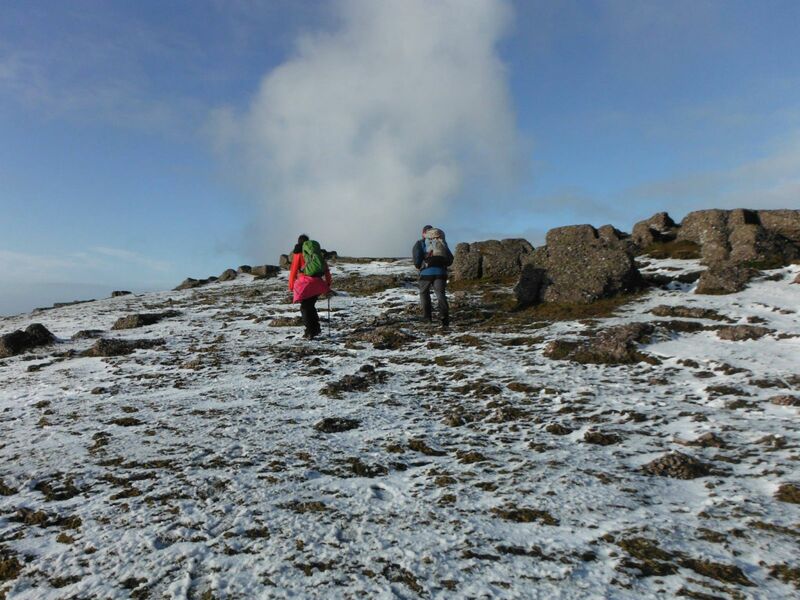 Want to experience the joys of hillwalking but don’t have the contacts or experience? Like the idea but not sure how to get started? Explore More might be just what you need for fun and adventure off Ireland’s beaten tracks. 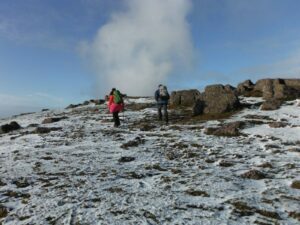 Our team are qualified mountain leaders and current first aiders. We are also well versed in Leave No Trace and sustainable tourism so we are an eco-friendly operation. We offer regular accompanied walks in all of the major hilllwalking areas of the country. We also offer night walks and navigation skills training. Additional activities can be planned to meet your specific needs. Why not join the club to avail of substantial discount on our activities throughout the year? You can opt for individual membership or family membership (walkers under 18 years of age must be accompanied by a parent or guardian). 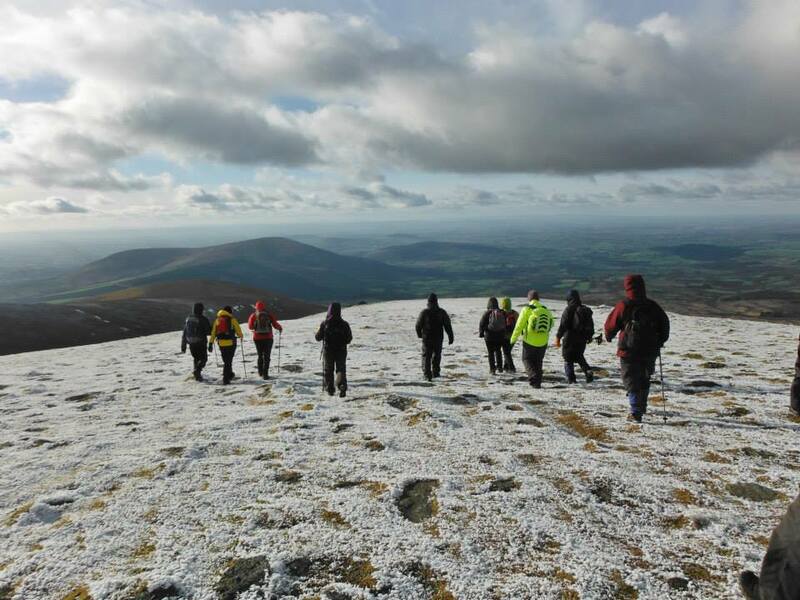 Why not join us for the Winter Solstice Event to see the sun rise on December 21st from the Great Sugarloaf, County Wicklow or on our ascent of Lugnaquillia, highest mountain in Leinster on December 14th? If you book on either of these events you can get your first years membership for half price.